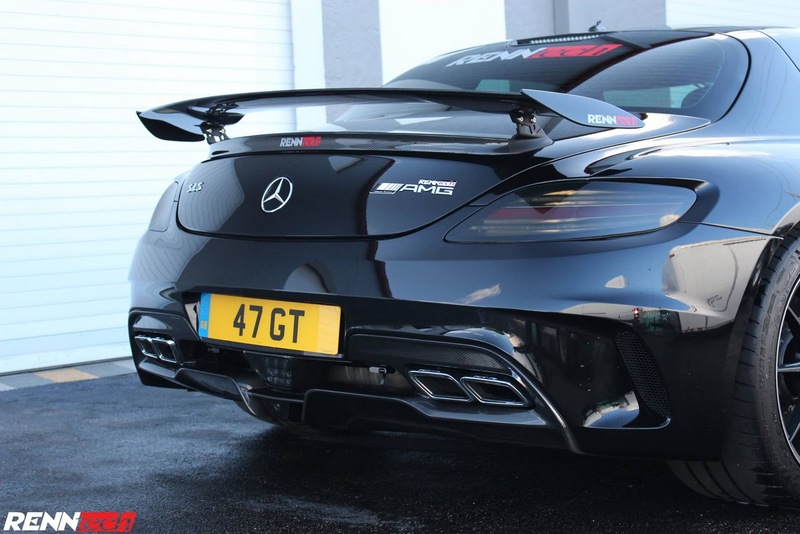 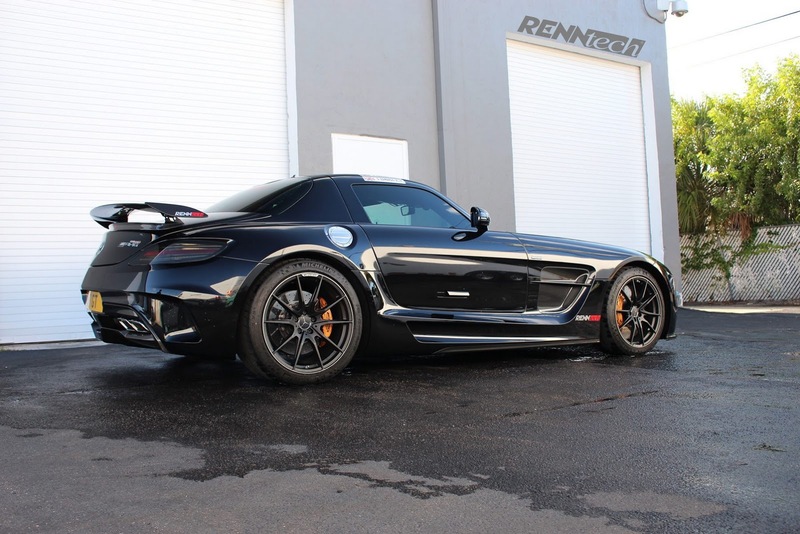 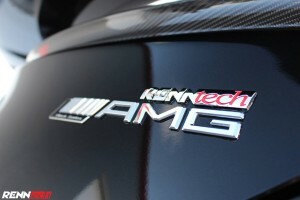 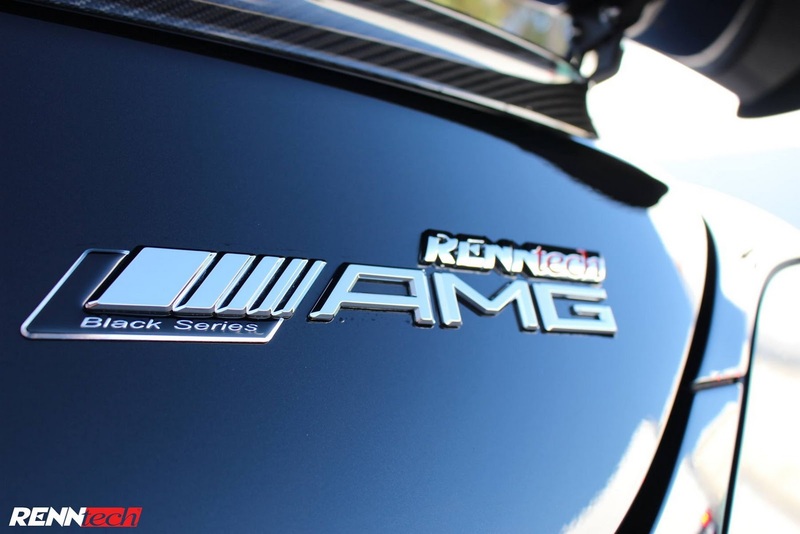 Although Mercedes have come out with a new Mercedes AMG GT, it does not stop RENNtech to tune its older brother Mercedes-Benz SLS AMG Black Series. 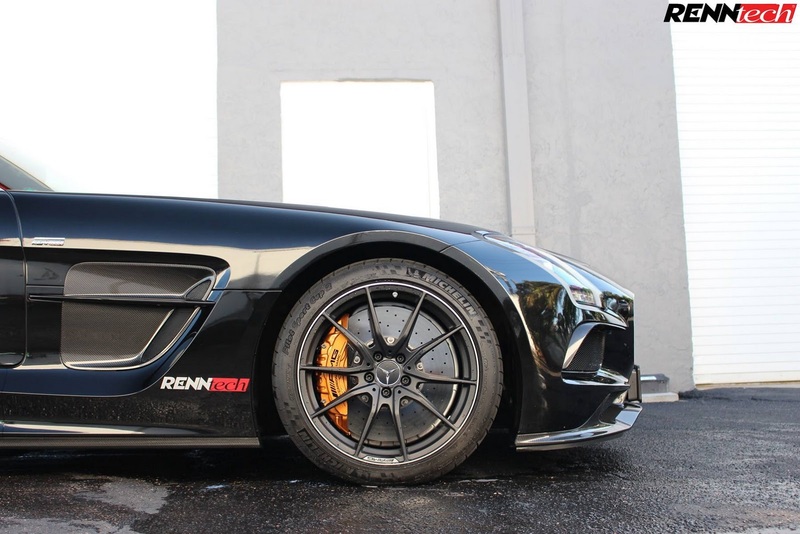 A 4.0-liter V8 turbo powers the new Mercedes AMG GT but the Mercedes-Benz SLS AMG Black Series has 6.2 L V8 normally aspirated engine. 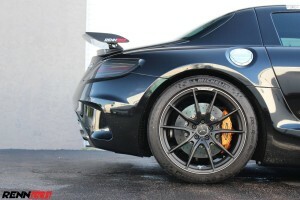 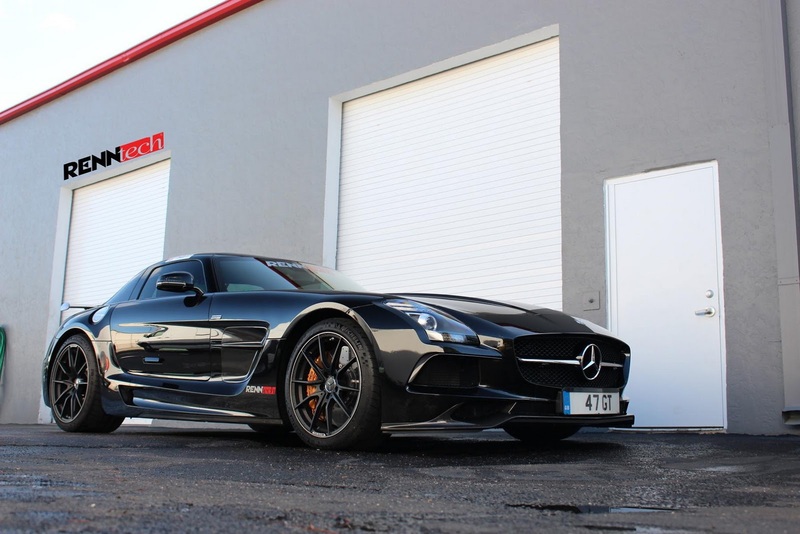 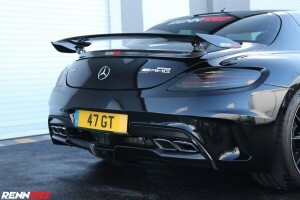 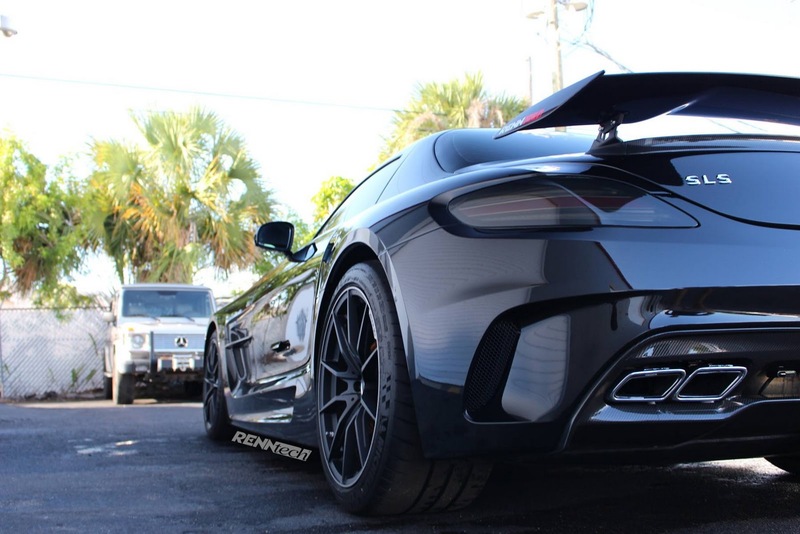 The Mercedes-Benz SLS AMG Black Series is the high-end road going version for the SLS AMG. RENNtech has fitted this Mercedes-Benz SLS AMG Black Series with their body kits too which make it looks more aggressive. 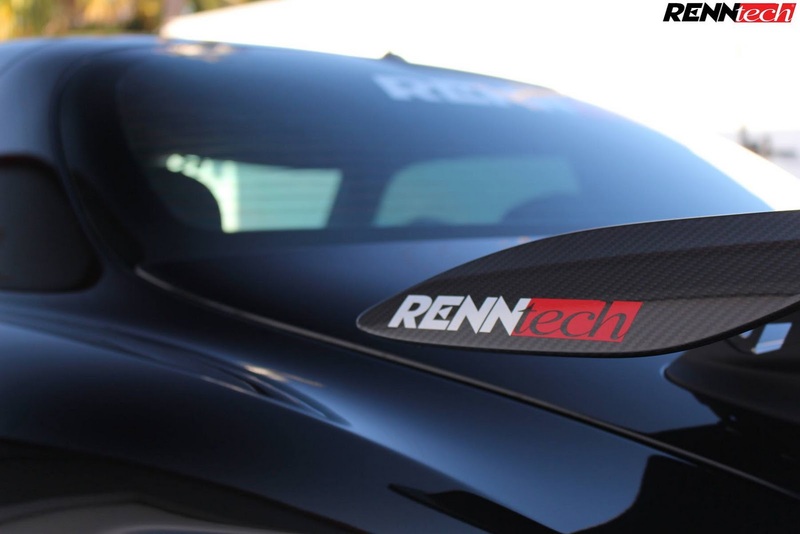 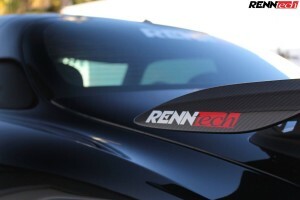 On its performance, RENNtech had upgraded its ECU and change with a new stainless steel long tube headers. 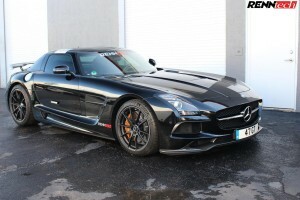 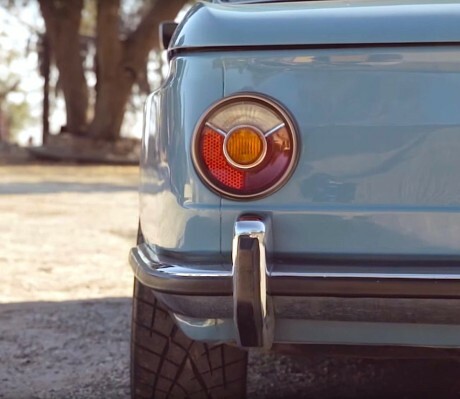 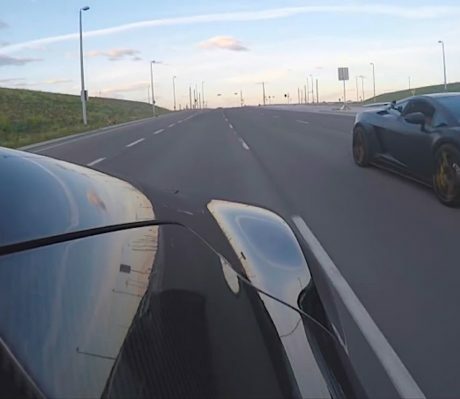 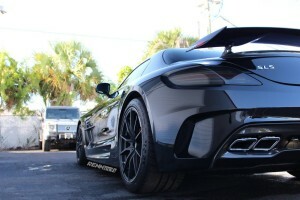 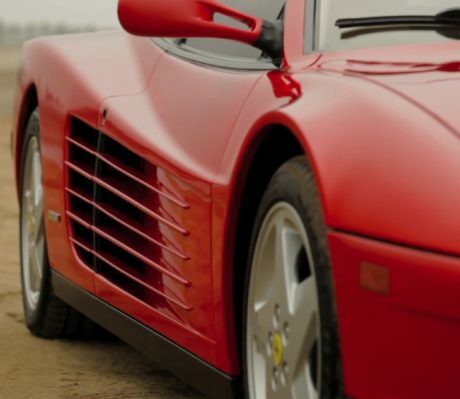 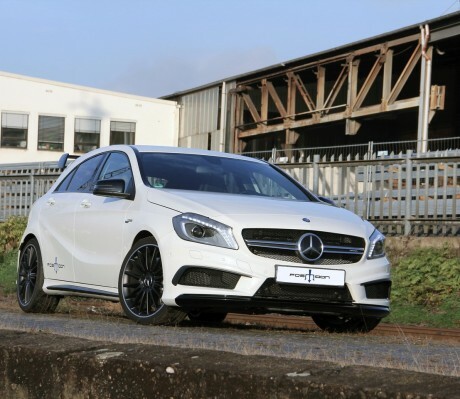 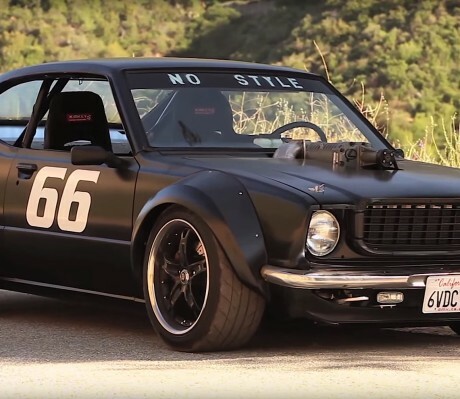 It is enough to increase its horsepower from 622 hp to 667 hp.